The who, what, where, and why of #FreeKesha. According to a memorandum from her lawyer, Kesha couldn't record, tour, sell merchandise, or receive sponsorships — anything she needs to do to support herself in her chosen profession — due to the lawsuit. Additionally, sources close to the singer told TMZ that Dr. Luke has allegedly withheld royalties from her. Her lawyer concluded, "Unless the Court issues this injunction, Kesha will suffer irreparable harm, plummeting her career past the point of no return." However, amid all the anger, sadness, and confusion in response to the verdict, there are still many reasons to smile — 664,277 to be exact. That's the approximate number of #FreeKesha tweets, Instagrams, Facebook posts, petition signatures, and dollars donated in support of the pop star since Friday. Many powerful and influential female entertainers have tweeted out #FreeKesha in support. Lena Dunham wrote a powerful open letter, which explained the complex ways abuse can control a person's life and defended Kesha's claims without a need for evidence. Taylor Swift gave Kesha $250,000 to assist with her legal fees. 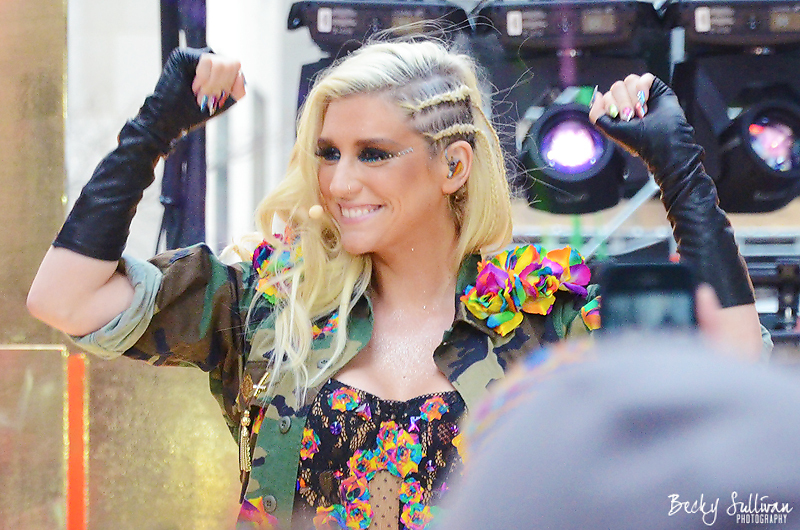 Most recently, Adele shouted "I support Kesha!" at the top of her lungs during her BRIT Awards speech. But you don’t need far-reaching influence or deep pockets to make a powerful contribution to the #FreeKesha movement. Austin Dean, a 20-year-old fan, created a petition about a month ago urging Sony Music Entertainment’s CEO Doug Morris to release Kesha from her six-album contract. Another fan and writer at Bitter Empire, Brandon De La Cruz, started a GoFundMe campaign with the goal of raising $2 million to buy Kesha out of her contract after Friday’s verdict.
" A lot of people are giving $5, just because that's all they have. But together, everyone has a chance to make a difference. " “Part of the reason I started a fundraising campaign is because money is one of the only tools the average person has at their disposal. And the way our society is set up, most people don't have money,” De La Cruz told A Plus. Sadly, all the money in the world can’t undo 10 years of alleged psychological and sexual abuse. But it's encouraging to see thousands of people speak up, take action, and demand better. 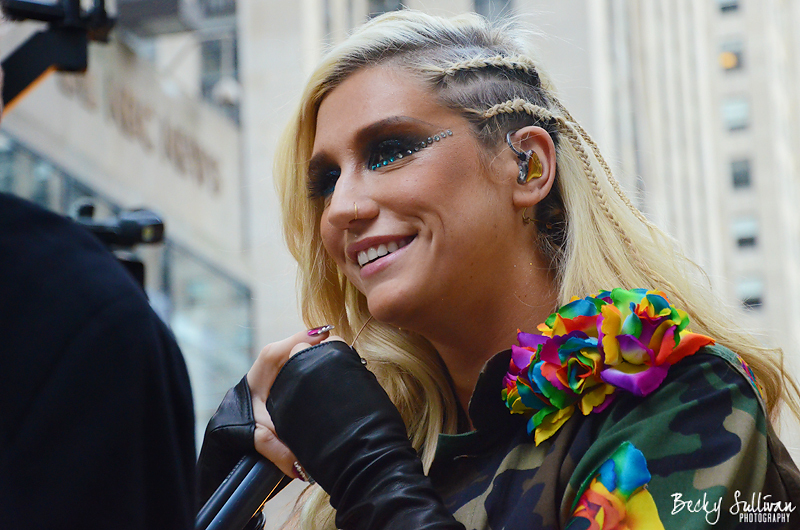 Though Kesha's case is, at its core, a human issue, Michael Bronski, professor of Practice in Media and Activism in Studies of Women, Gender, and Sexuality at Harvard University, explained to A Plus how gender plays into power dynamics. "These are really serious charges … that strike at the heart of a manager-agent-artist relationship. I don't think anyone is naïve enough to think that managers and agents haven't exploited artists in the past," he told A Plus. "But I do think that ironically, or counterintuitively, the understanding is that this basic power inequality is intrinsic to the relationship and can so easily be abused." " Because female artists are defined by their vulnerability, they are at a huge disadvantage when we just look at contract law." According to Bronski, that power inequality can have especially negative repercussions on female artists because of the “deeply, deeply gendered” way their popularity is linked to their vulnerability. Because Kesha's case centers around her contract, with the aim of avoiding her alleged abuser rather than having him arrested, Bronski told A Plus, "It isn't just a he said/she said case about sexual abuse … That is a way for people to not take seriously the abuse that has happened. So they view the legal case as very different than the assault case." That's a problem, not just in Kesha's case, but in the way this case sets a precedent for how all artists are treated under contract laws. "I think we have to realize that we live under laws … that are written certain ways, particularly contract laws, and so what might seem completely reasonable and just under contract law might not have anything to do with personal relationships or sexual abuse," he told A Plus. Those laws won't change overnight and they certainly won't change on their own. That's why it's more important now than ever to keep tweeting, signing, and donating. Your contribution, no matter how small, matters. Someone has noticed — and she’s grateful. "I'm so, so beyond humbled and thankful for all of the support I've received from everyone. Words cannot really express the emotions I've gone through reading and seeing how amazing everyone has been to me." Despite her own negative experience with seeking justice against her alleged abuser, Kesha nevertheless encouraged others to use their voices even as hers is forced into silence. "If you have been abused, please don't be afraid to speak out," she continued in her public statement. "I for one, will stand beside you and behind you. I know now how this all feels and will forever fight for you the way perfect strangers have been fighting for me." Through a single cause, thousands have united — and will continue to unite against a problem that transcends gender, status, and industry. If you haven't already joined the #FreeKesha movement, now's the time.